Cycle to visit Mia Pagoda (other hamlet in Duong Lam village), is built in 15th century and admire 287 statues of all sizes, along with are famous sculpture such as the statue of Buddha in the Himalayas and the statues of the Eight Viagra Deities. Continue riding around the village to discover the daily life and farming working of Vietnamese peasants along the terrace with a stop to visit ancient house back to 200 years ago. 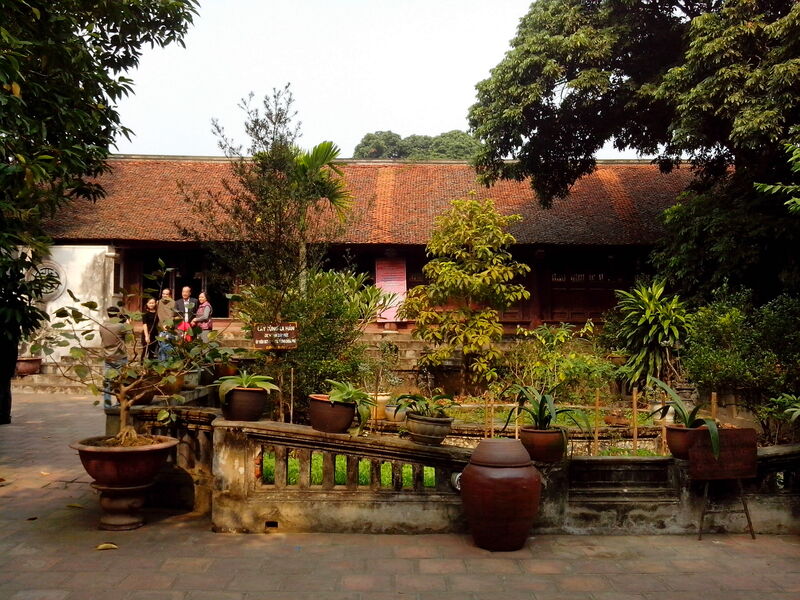 Enjoy your special lunch with Vietnamese foods in an ancient house. Tour price: $89 US per person for group of 2 people.